So all the beautiful ladies up there, Do you know What's the quickest way to be on trend this festive season? 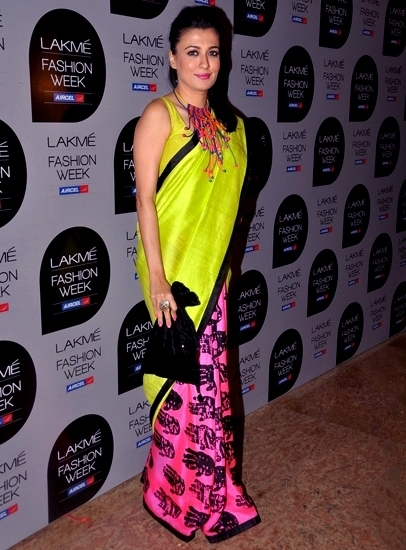 Wear a neon sari. Well then if you need more proof that neon is a big trend right now? check out Deepika Padukone in her acid green Arpita Mehta sari, which the star wore during the recent promotions for Chennai Express.